For all its bells and whistles, Microsoft’s Windows 10 Fall Creators Update does not get along with all makes and models. 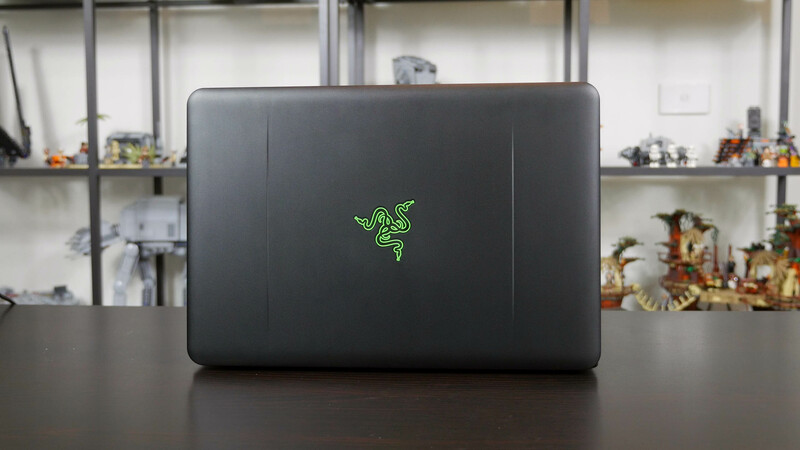 In fact, according to a post on the Razer Insider forum, Windows 10's newest iteration causes annoying problems with the popular gaming laptops. “It is known that all Razer laptop systems are incompatible with Windows 10 Version 1709 Build 16299.15 that is rolling out today. DO NOT UPDATE,” the post warns. Apparently, the new OS build is causing peripherals like the trackpad and USB devices to fail when exiting sleep mode. Oddly, the problem only seems to occur when the laptop is on battery power. Of course, keeping a device that is designed for mobility tethered to a power outlet is not an ideal solution and neither is continually rebooting. The only other known workaround at this time is to roll back the Windows 10 update and wait for either Microsoft or Razer to issue a permanent fix. Some users have reported success overcoming the issue by reinstalling Precision drivers but it seems that solution is hit or miss. That said, if you are affected, it might at least be worth a try. Presumably, Razer or Microsoft engineers are already at work on the issue. We reached out to Razer representatives but have not heard back from them yet. We will update this article with any new information as we receive it.